Whether it’s a day on the harbour or a BBQ with friends and family, our Boat Short provides a classic casual look that ensures it’ll become a go-to wardrobe item. 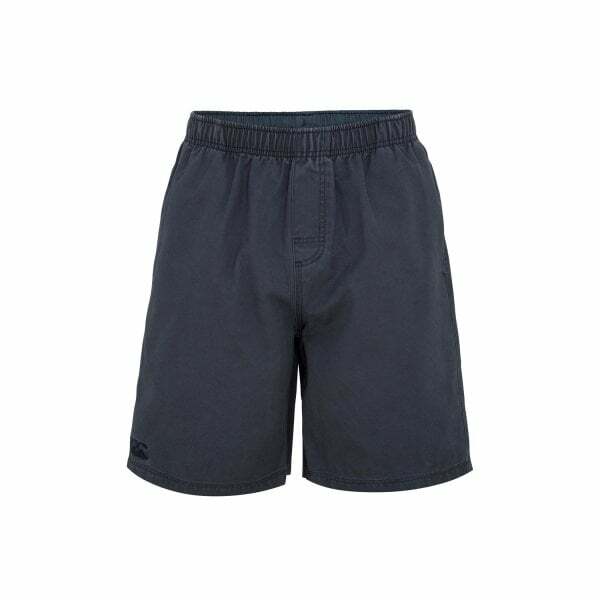 Constructed from 100% Cotton Canvas and sporting an elasticated waistband with internal drawcord for adjustable comfort, our Boat Short is a must have item for every men’s lifestyle wardrobe. It’s a good-looking short that’s stylish and versatile enough to wear on almost any casual occasion, from a fishing trip on the bay to dinner with friends and family at home. It also features pockets in the side seams to keep your valuables safe. With the classic CCC logo embroidered on the leg, you’ll be recognised immediately wherever you go as a member of Canterbury’s dedicated community of players, fans and fitness enthusiasts.